British brand Rimmel London has been working with Kate Moss for a while, offering her signature Lasting Finish Lipstick. For Spring 2015, the brand is launching "the first mascara created by" the supermodel, the Scandaleyes Mascara by Kate Moss. Rimmel describes this new mascara as providing volume and lift with a clump-free formula and a broken-heart shaped brush. 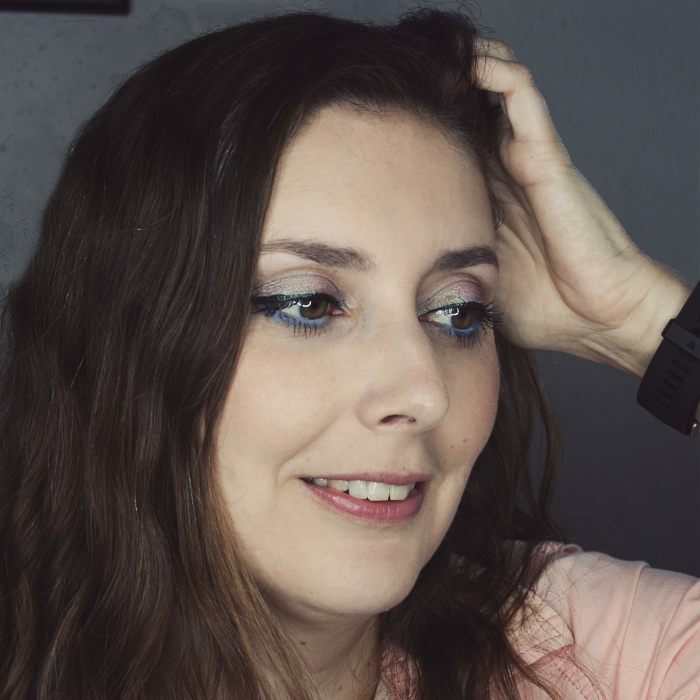 I received this mascara in my recent Bella VoxBox sent by Influenster, and I was very excited to test it. Does it live up to the brand's claims? 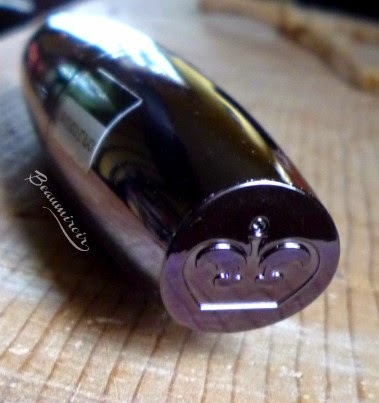 The first thing I noticed is that the pretty gunmetal tube, which features Kate's signature and Rimmel's crown is surprisingly light. 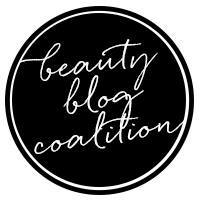 This is not causing any problem but you can feel, as soon as you grab it, that you're dealing with a drugstore product here, without the luxurious weight of higher end mascara tubes. 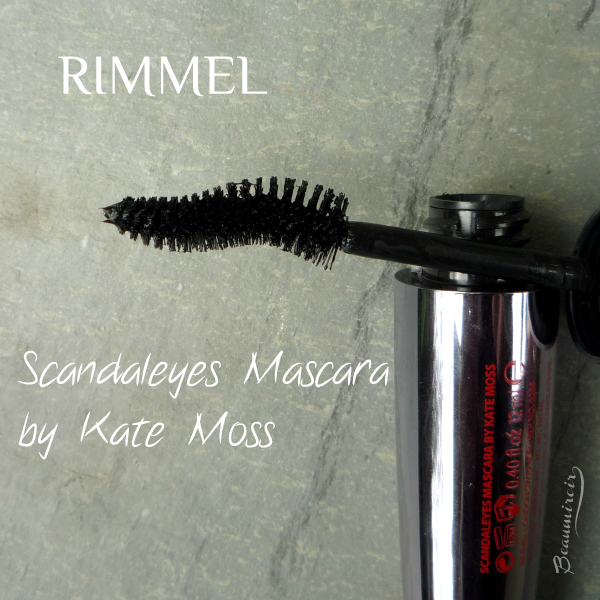 What makes this mascara different and unique to Rimmel is the shape of the brush (note that it has the same shape as the brand's Scandaleyes Rockin' Curves). The large brush with traditional bristles is shaped like a wave. 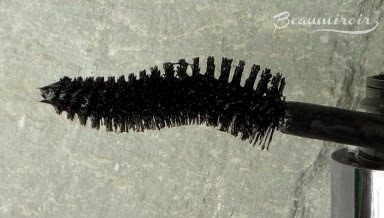 Unlike other mascaras with arched brushes, Scandaleyes brush is curved in one direction at the base and the other at the tip. I wasn't sure how this brush would work for me, but I'm happy to report that it performs extremely well. It is large, which means that there's always a risk to touch your eyelid or eyeball during application (happened to me a few times). However, the shape allows me to emphasize the lashes in the outer corner without over-layering the ones in the middle of the eye. The thinner tip of the brush also works well to grab the shorter lashes on the inner corner. For me, the design of this brush is far superior to classic arched wands often found in curling mascaras (like this one). 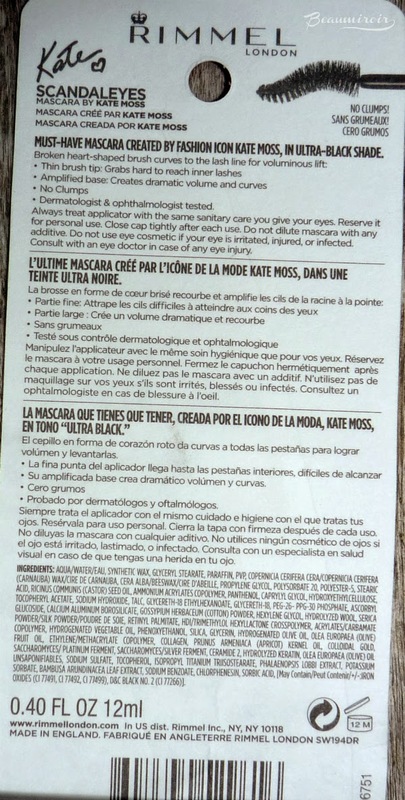 Overall: I like Scandaleyes Mascara by Kate Moss as an everyday mascara for natural, defined and separated lashes, although I wish it would be better at curling. If you're looking for dramatic volume, this product is not for you. Where to buy? At your local drugstore, or online usually for $6.99 (this mascara is sometimes called "Kate Idol" at online retailers): Drugstore.com, Ulta (at the time of this post, they have the colorful shades of this mascara on sale for $1.79! ), Walgreens, Walmart, Target. 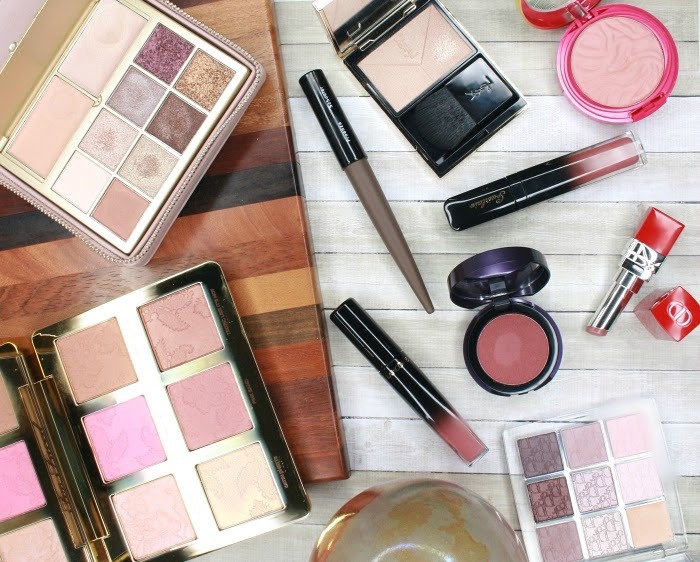 The product featured in this review was sent to me by Influenster for consideration. I received no compensation to write this post, which only reflects my personal opinion. This post contains affiliate links. Thanks for a thorough review. I guess it's an ok everyday mascara. I like my eyelashes to be big though and I always look for a mascara that lenghtens and adds a lot of volume so this one is definitely not for me! This one is definitely not what you need. I don't even know why Rimmel sells it as a volumizing mascara! Oh noes, it doesn't hold the curl?! Then I can't use it at all. 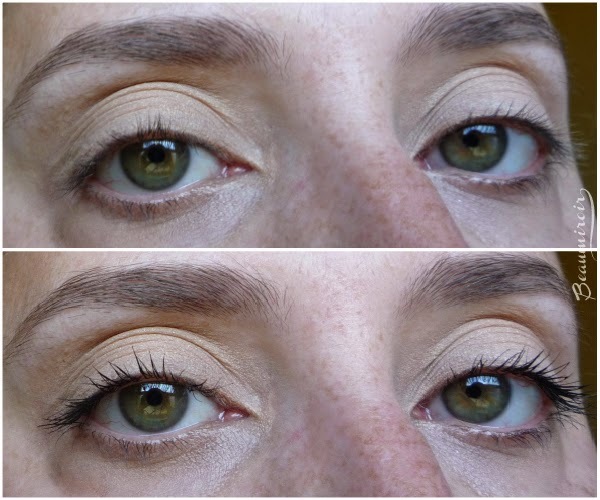 My natural lashes are straight, so I really need my curler and mascara to help me lift them up! No, it doesn't :( I have very straight, stubborn lashes that love to point downwards so it's particularly difficult for me to get a good curling effect. It's kind of a let down that it doesn't hold a curl, since the brush looked so interesting! Too bad!